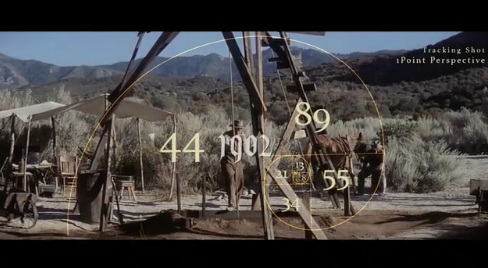 There will be blood // Golden ratio // One point perspective // Tracking shot. The first part of 'Paul Thomas Anderson's Directing Style' series. Music: Tabula Rasa by Arvo Part.